There have been some strange sounds emanating from Stellenboschkloof ever since philanthropists, Wendy and Hylton Appelbaum bought the run-down DeMorgenzon estate ten years ago. After extensive research and re-planting, the first wine appeared in 2005; an old vine Chenin Blanc, a worthy survivor of the grubbing-up programme. This was to become Rick’s first introduction to the estate. The Appelbaums original idea was not to have a resident winemaker at all, but rather adopt the novel concept of inviting a posse of celebrated individuals to take charge of their signature variety and vinify it on the farms behalf. 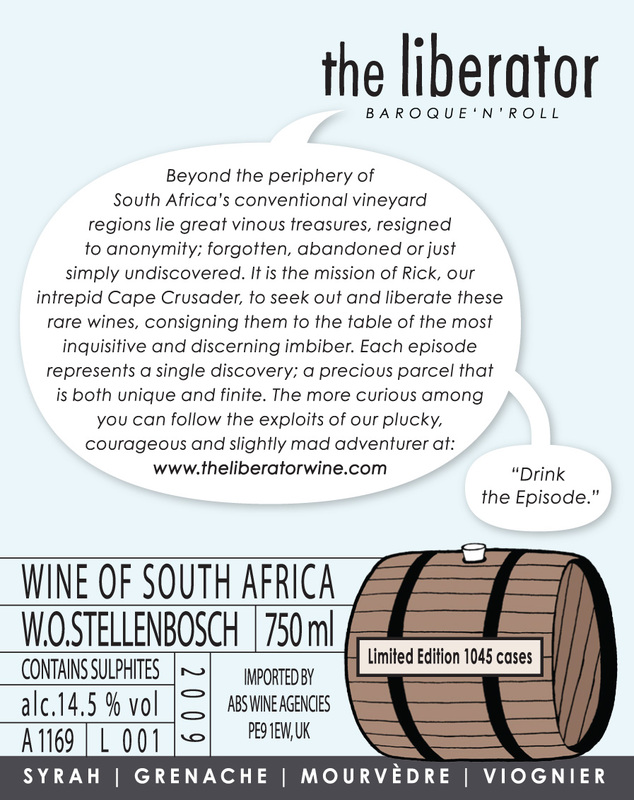 That first-release was made by Teddy Hall, the King of Chenin, who told Rick it was the best wine he’d ever made. Unsurprisingly, it went on to win a Five Star rating in the Platter Guide. Whilst the concept was quick to change, fruit from the farm continued to be out-sourced whilst a new cellar was erected. 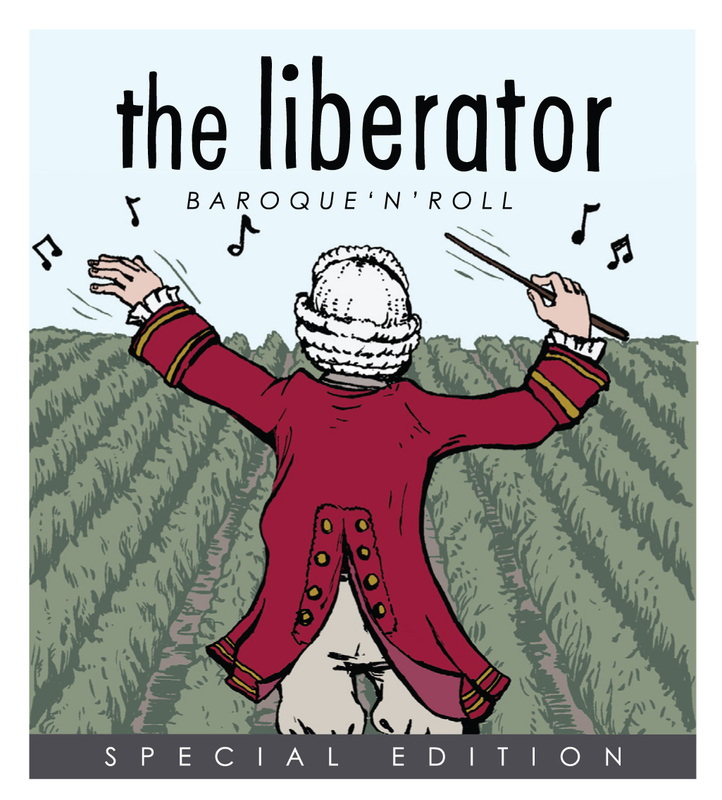 The wine that makes up the blend for Baroque’n’Roll was vinified under contract by the talented (and often profound) Carl van der Merwe in the cellar at Quoin Rock, on the opposite side of Stellenbosch. Subsequently, it was Carl who was invited to take charge of the full-time viticulture and winemaking at DeMorgenzon. The sound of music can be heard as soon as one drives through the impressive entrance gates. Nothing random – only Baroque – with a playlist carefully selected to exclude the human voice. 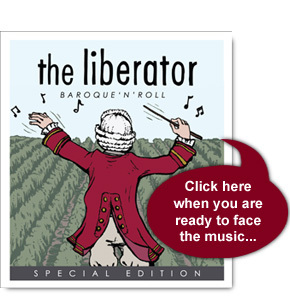 The team are convinced that the power of music positively influences the ripening process and is played, uninterrupted, in both the vineyards and the cellar. So strong is their conviction that even the washrooms in the visitor tasting room are papered with pages and pages of old sheet music. So, have those nice people at DeMorgenzon been drinking too much of their own wine or, alternatively, been smoking too much of their cover crop? Apparently not, since several pieces of research have made the connection between sound, vibration and physical reality on the growth of plants. All have reported positive results from the continuous playing of harmonious or melodious music. Other music genres Retallack experimented with included classical (Debussy), jazz (Louis Armstrong), and Indian (predictably for the period, the playing of Ravi Shankar). Apparently, the plants reacted well to these three forms, growing large and healthy, with some actually gravitating towards the radio in the same was they might bend towards sunlight. Retallack also experimented with country music, but found that the plants exhibited no bias, neither growing towards or away from the music source, appearing completely impassive. Pretty much like most humans, then. So, back to the wine. The Rhône varieties planted on the estate are all located on the cooler south-west facing, weathered granite slopes of Stellenboschkloof. 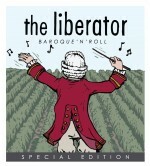 The three red varieties that make up the Baroque’n’Roll blend were fermented separately, although each was essentially handled in the same way. 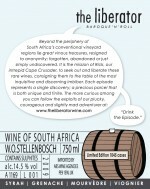 Sorted and de-stemmed, the grapes were deposited straight into tanks without crushing. Fermentation was conducted using natural yeasts and any extraction sought was realised through gentle push-downs and pump-overs. After a two week post-fermentation maceration, the new wine was transferred to 225 litre and 500 litre second to fourth-fill oak barrels. The provisional assemblage was done after six months and allowed to integrate fully during a further period in wood and tank. The 2% Viognier was a late addition, included to add a little perfumed ‘seasoning’ to the blend. A final tweak was done, with a dollop of young Syrah (all perfectly legal!) just prior to bottling in June 2012. Delicious and precocious, Rick would expect this wine to remain on its current plateau of drinkability for at least the next five to eight years. DeMorgenzon – The Morning Sun. The name granted to the farm by Governor Willem Adriaan van der Stel in 1699. Such is the altitude and the orientation, DeMorgenzon is the first property in Stellenboschkloof to benefit from the early morning rays.